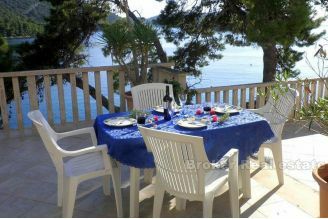 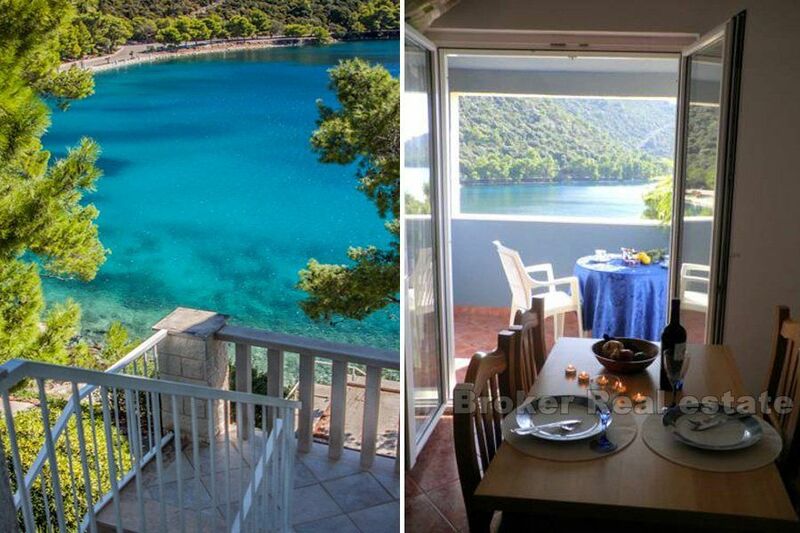 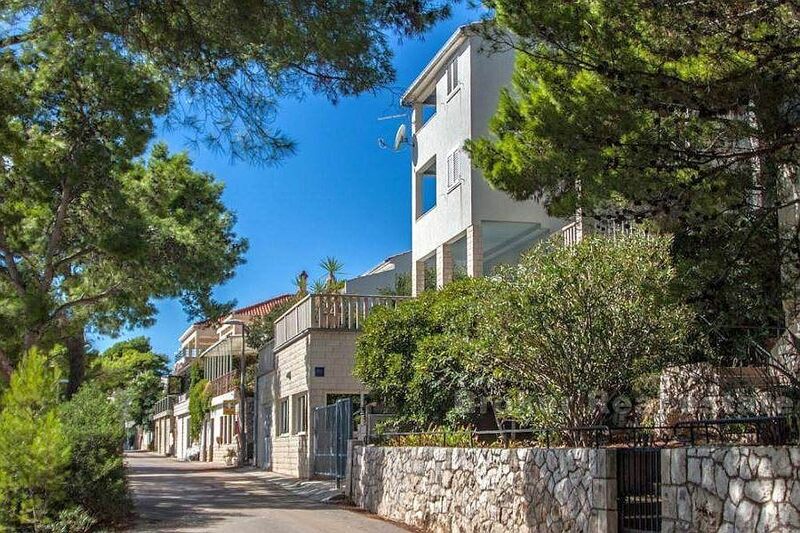 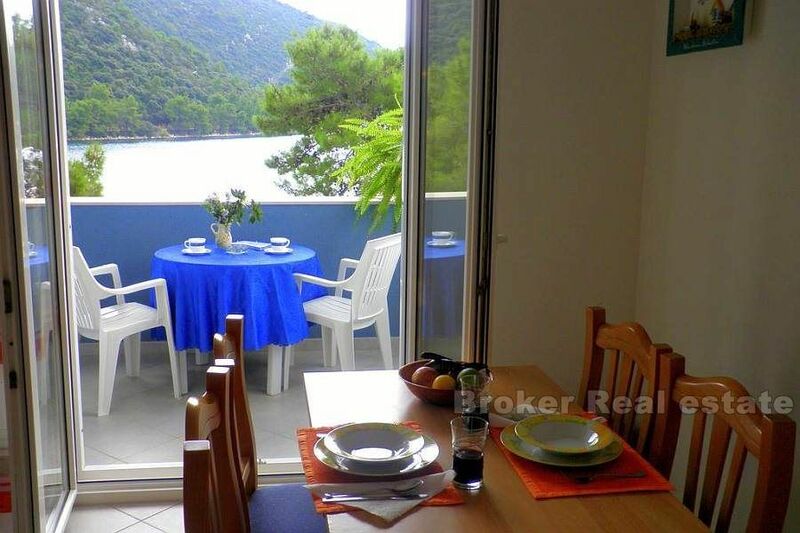 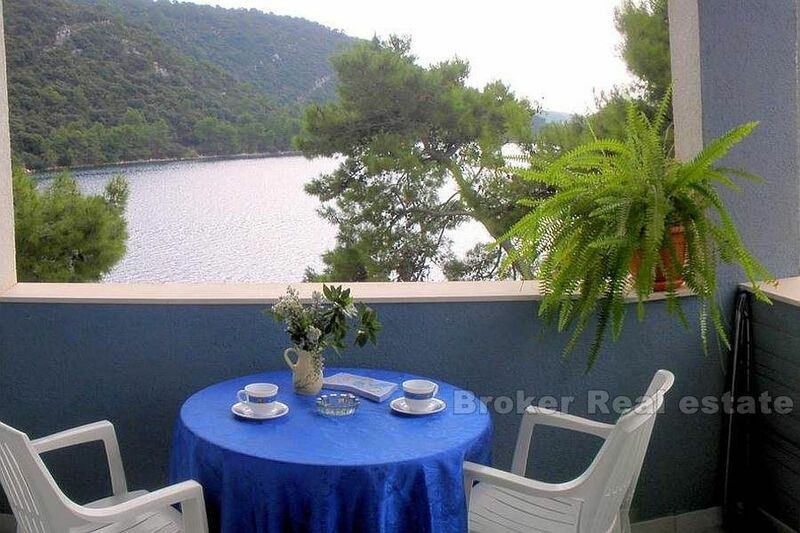 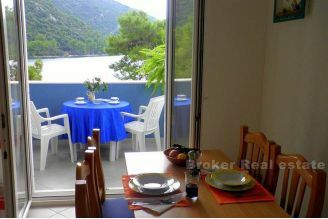 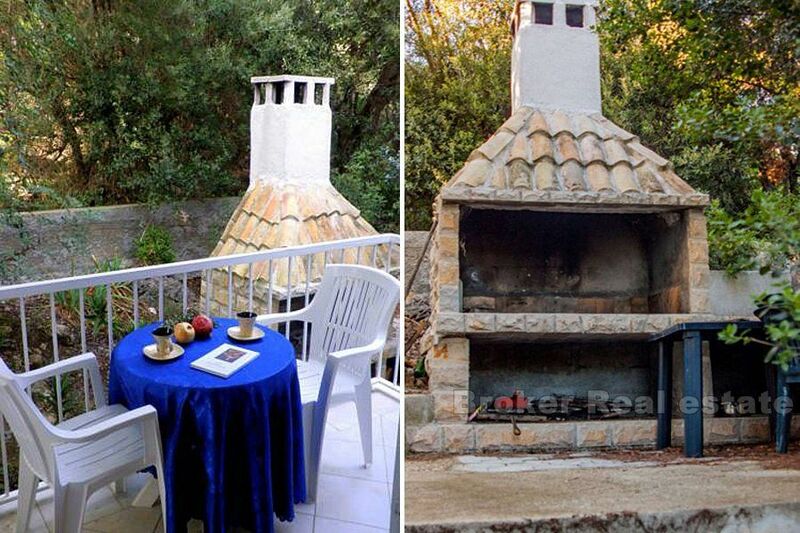 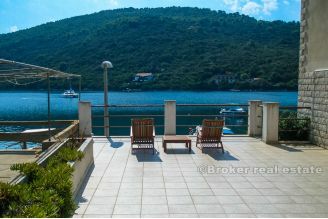 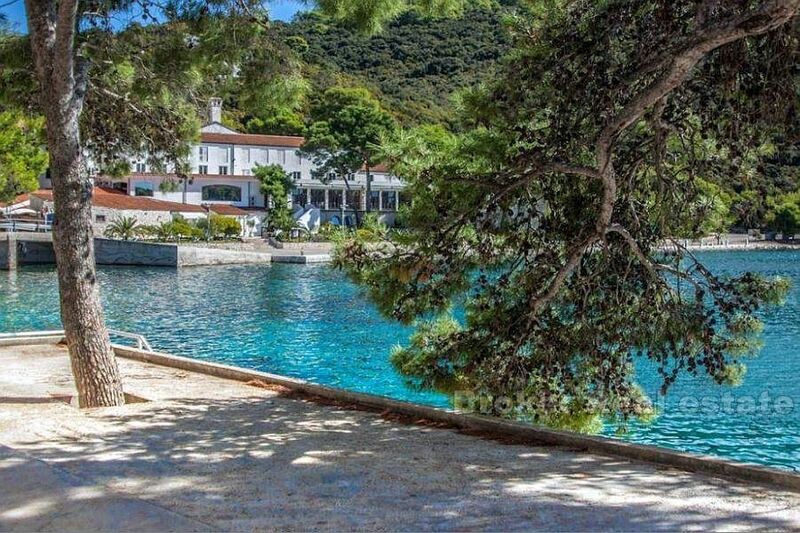 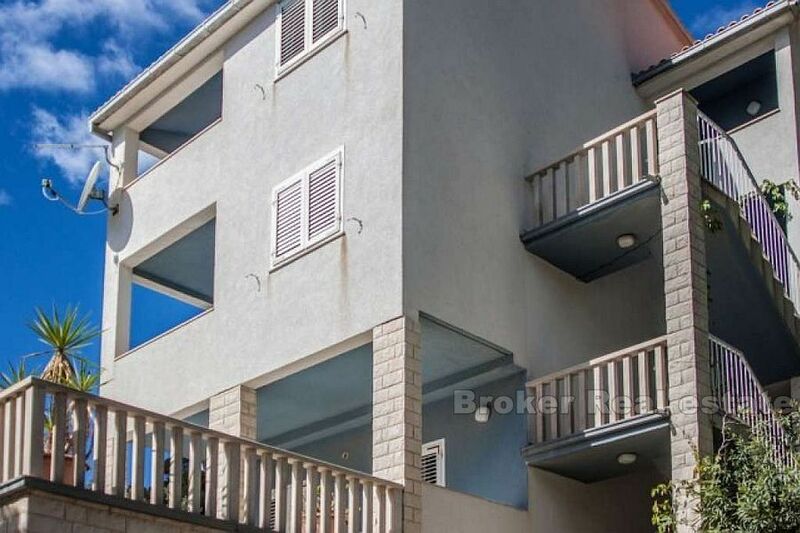 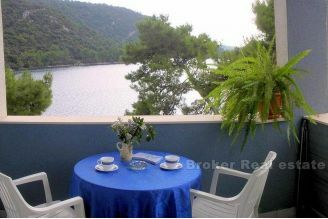 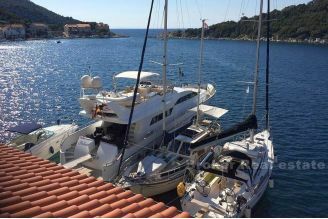 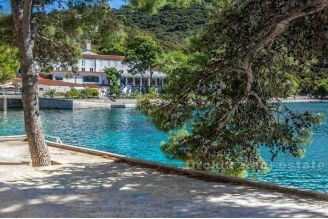 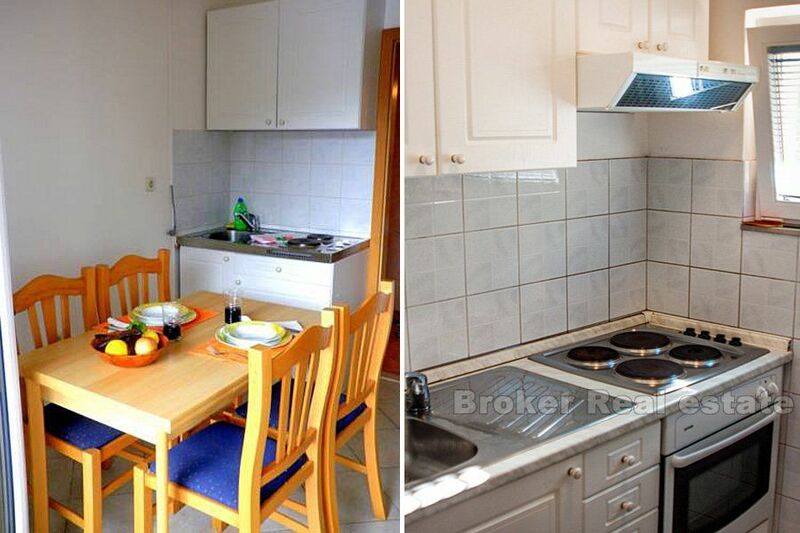 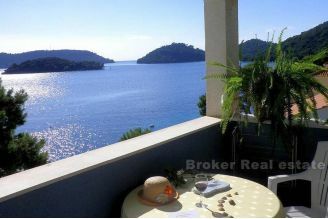 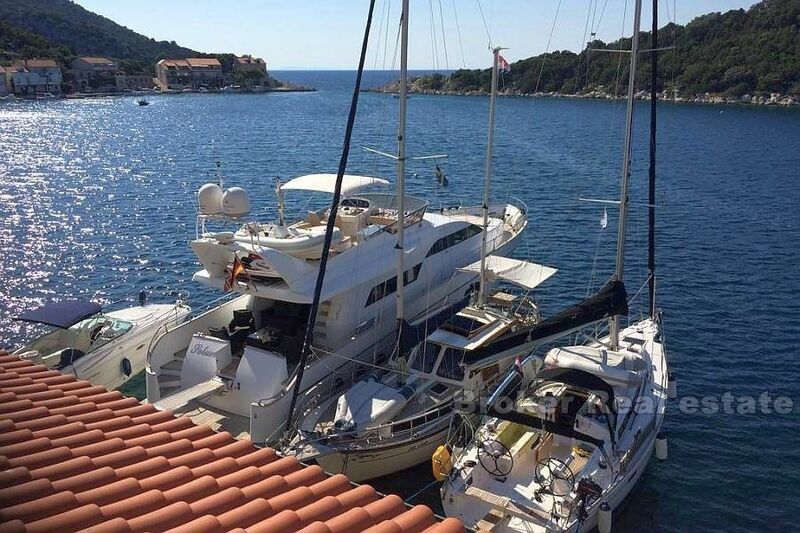 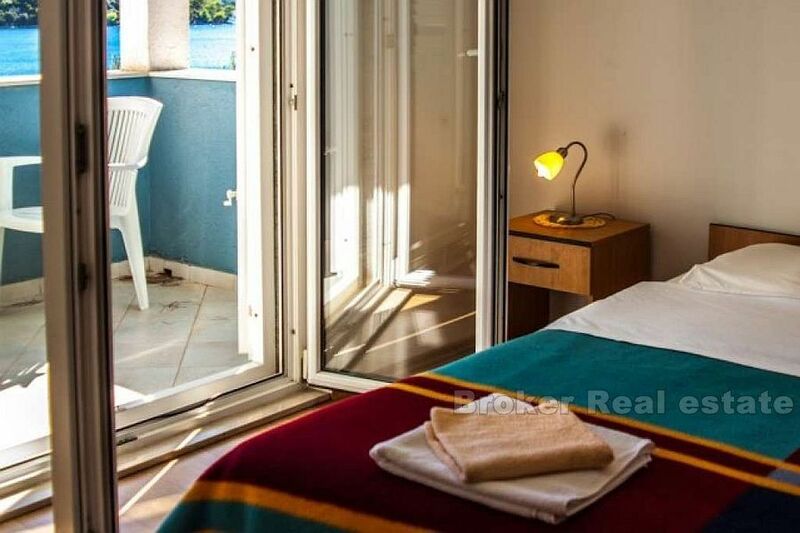 Apartment house 389m2, located at prime location first row to the sea, within the Nature Park of Lastovo. 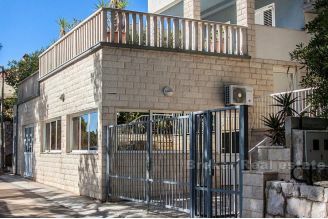 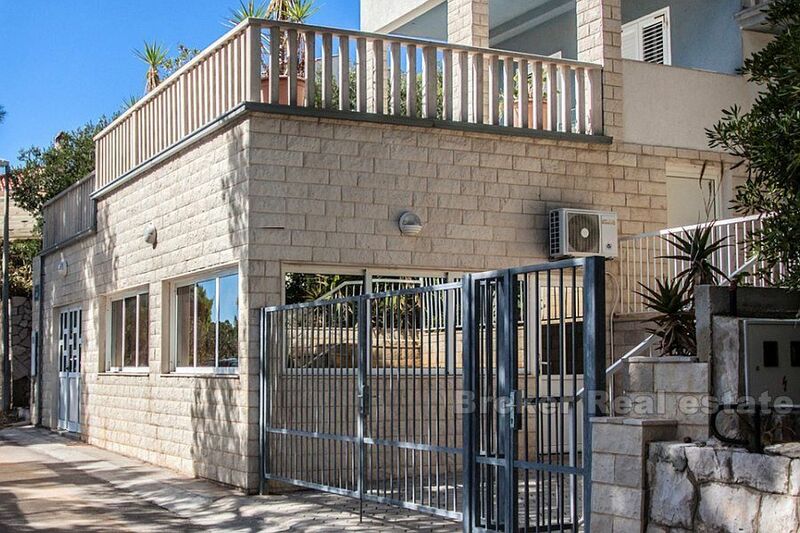 The facility extends over 4 floors, and has a total of 6 one-bedroom apartments, 1 two-bedroom large apartment and a basement tavern of cca 55m2. 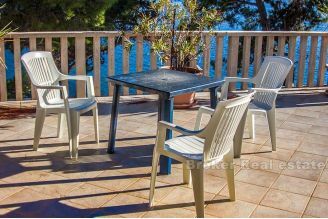 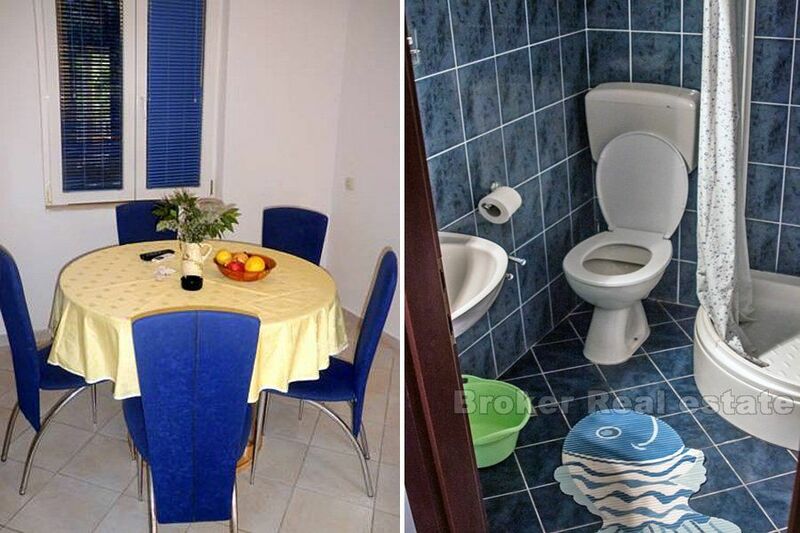 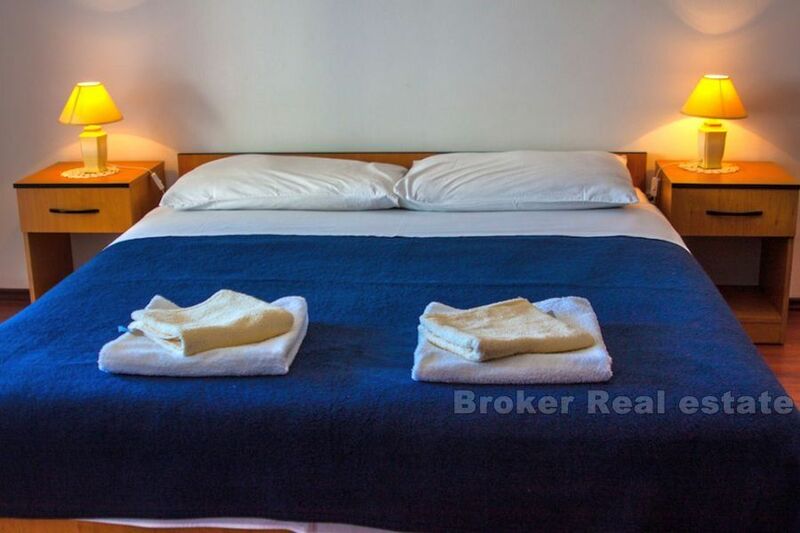 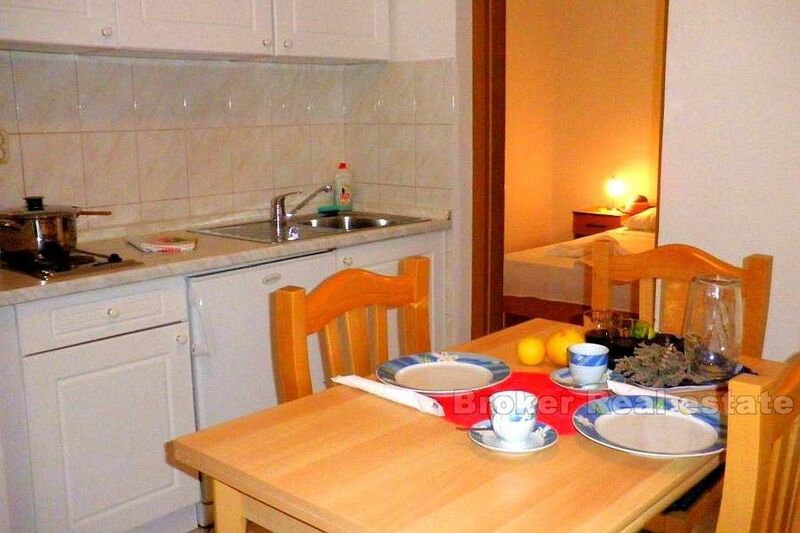 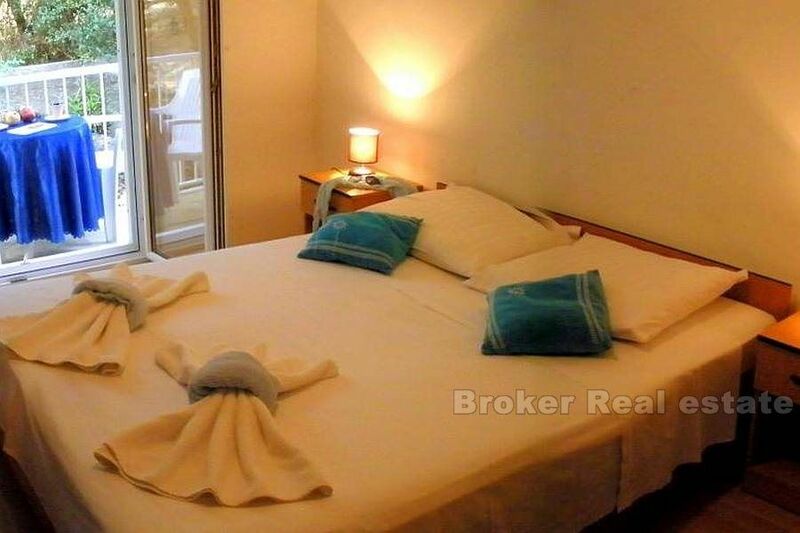 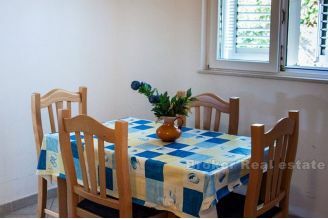 All apartments as well as the facility are fully equipped and furnished and ready for tourist activity. 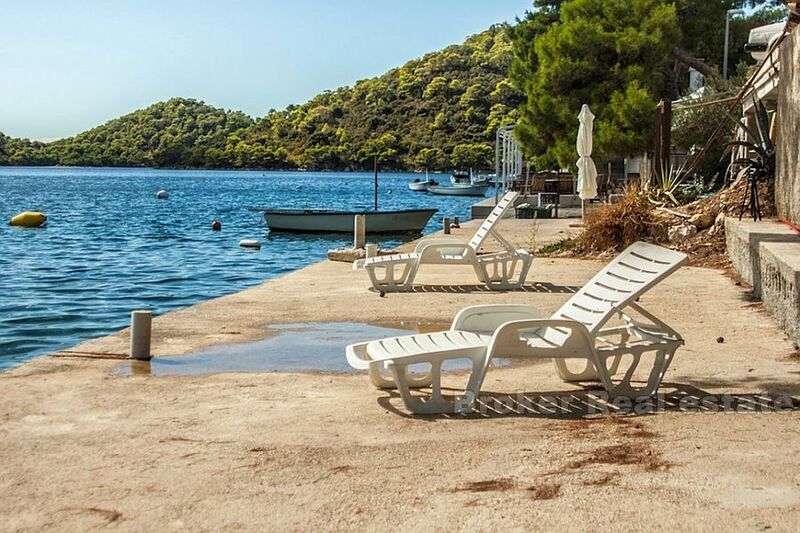 The facility also has a land plot on the beach which gives its guests peace and comfort during their stay.